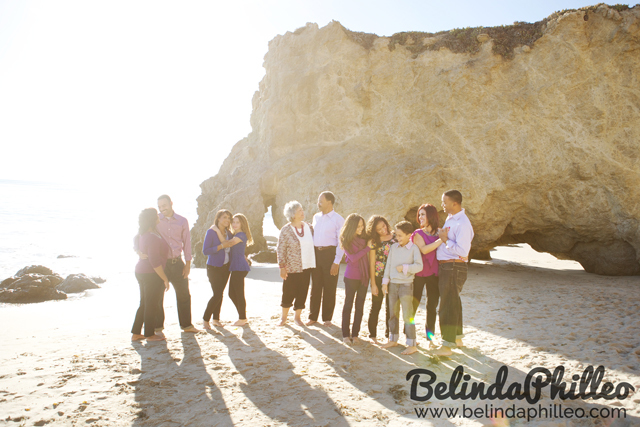 Last weekend I met with the Hawkins Family for their Malibu family photography session! We had a blast playing on the beach that afternoon! 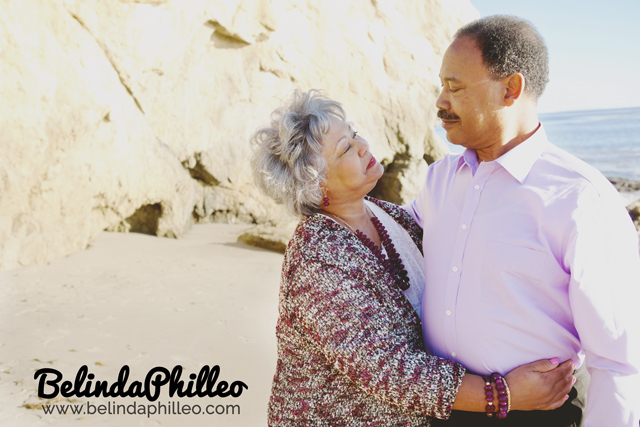 Here’s a sneak peek at some of my favorite captures from the day! AMAZING!! I can’t wait to see the rest! The location looks amazing and the family looks so beautiful! Lovely photos. Beautiful location and adorable family! that black and white photo of the kids is adorable! These are so good!! Beautiful location, and such a nice, together looking family! Love it!